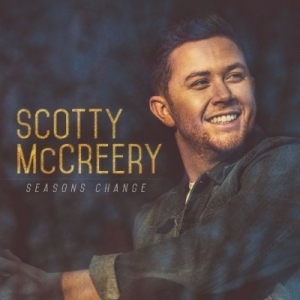 Scotty McCreery announced he will release his third studio album, Seasons Change, on March 16. 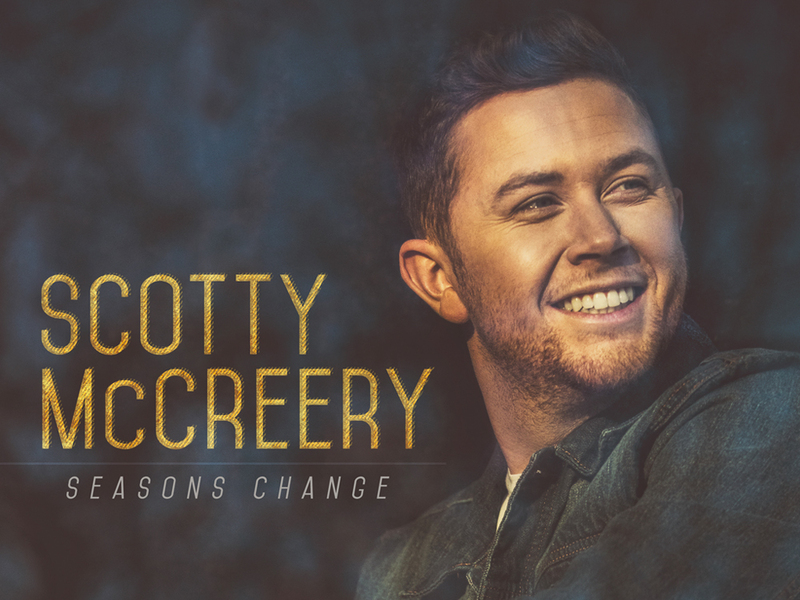 The 11-song offering will be Scotty’s first album since 2013’s See You Tonight. The 24-year-old, who recently proposed to girlfriend Gabi Dugal, co-wrote every track on the new album, which also features songwriters Frank Rogers, Monty Criswell, Jessi Alexander, David Lee Murphy and more. The album’s lead single, “Five More Minutes,” is currently No. 19 on Billboard’s Country Airplay chart. Autographed copies of Seasons Change that will be bundled with exclusive merchandise options will be available for pre-order on Dec. 20.